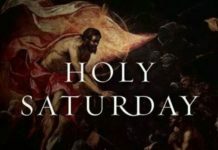 As the use of internet is increasing in our daily lives we should be aware of the malware and virus that attack our computer. Though we are very careful and does not allow the unknown software we should have software to protect us from such issues. So it is necessary to have strong antivirus software on our windows. A virus attack on the system will crash all your data. A strong Antivirus will protect and not allow the Malware while you’re surfing. The viruses come with the new techniques to get access to your system. The best and top rated Antivirus will do their job in your windows. The Antivirus software gives their regular updates online which will protect you from the advance Malware functions and gives you a warning. We will now see the list of best antivirus software 2019. 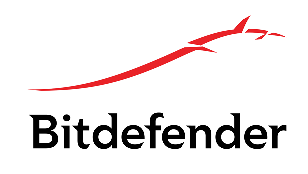 Bitdefender Antivirus Plus – This gives you the best antivirus protection for your windows. It also preserves your device battery life. Though there are many free Antivirus software’s available the Bitdefender Antivirus Plus 2019 will give you more than the subscription. Now it also had the discount for the Antivirus Pro application. Select the number of devices and the amount of money as you required. The new version come with multi-layer ransomware protection and can scan all the devices linked to your computer. It has the password manager to protect your details. Web filtering will block access to the malicious sites. Secure browse for online shopping and banking. 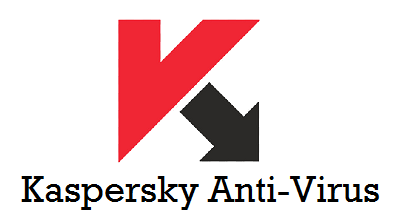 Kaspersky Anti-Virus – Primarily designed for computers using windows and macOS and also for Linux version. This is the most trusted Antivirus software used for windows. This detects the malware and virus from your operating system and deletes them very user-friendly. It has plenty of instructions which helps even a beginner and can know how the software works. This is always top rated in the Antivirus software. It automatically scans and detects the virus. Web filtering helps to block the URLs. It had simplified security management. 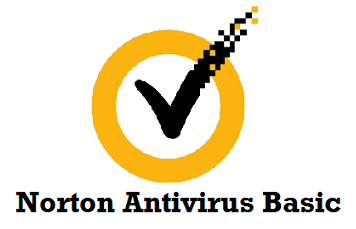 Norton Antivirus Basic – The best Antivirus software which is serving since 1991. It is less cost and gives you all the benefits in the limit. This software has standard, deluxe and premium version you can subscribe to the bets. It uses signatures and heuristics to detect the virus. It gives you the e-mail spam filtering and phishing protection. Has advanced private security and financial security. It can block every new virus and malware. 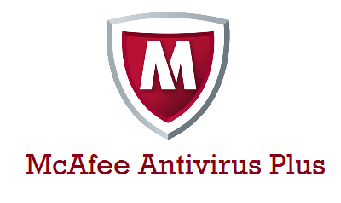 McAfee Antivirus Plus – The most used software for windows to block the virus and malware. This gives you the free trial version which shows all its features for one month. This is an award-winning softer which keeps you protected. This keeps the sensitive files private with the encryption of data method. We can get the free assistance from McAfee Antivirus Plus support team anytime. It optimizes your computer performance by blocking auto videos and decreasing the bandwidth usage. It gives you the safe browsing of information. With one subscription you can protect all your cross-platform devices. It has the password manager to protect your privacy. It detects the virus automatically and stops it. 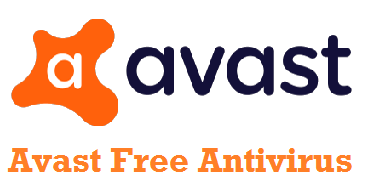 Avast Free Antivirus – The best free antivirus and it is rated as top best Antivirus software. Available for Windows, Android, Mac operating systems. A password manager is an additional tool for your security system. This is fast and very light and does not slow your computer. This scans your computer always in the backend without any interruptions. This has a gaming mode that reduces the system load. It scans the malware automatically. Has a built-in boot time scanner which cleans the system before the operating system turns on. 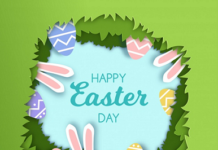 Ad-Aware Free Antivirus – This gives you the real-time protection from the virus. It also gives the alerts while there is a virus detected and also stops it from attacking your system. Available in all your window versions. It will be silent when you are playing games or videos but run in the background and give you the result. Also, search for the top best Free Media Players On Windows here. This is free antivirus software. Detects the virus and gives you the information about that. 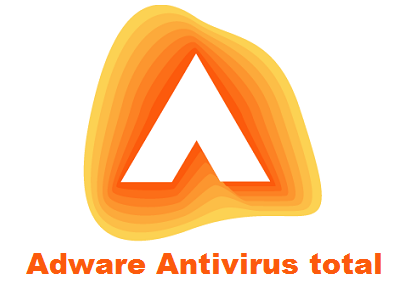 Ad-Aware Free Antivirus team will give you the support anytime. You can do your online banking without any threat. Webroot SecureAnywhere AntiVirus – The best Antivirus software used for the windows and Mac devices. This can be used only one device with the subscription. The cost of the premium software is also very less. It is always on the security mode and also gives you the identity protection for your private information. This is the lightest weight software and it grabs only 2MB space. It has a real-time anti-phishing and firewall monitor. It has enhanced anti-ransomware to detect the virus. 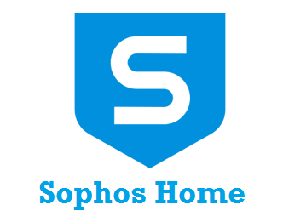 Sophos Home – The best free antivirus software for your system. This is compactable with your windows and Mac devices. 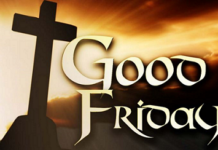 It is very simple and easy to use and no premium versions are available. It has anti-malware protection along with browsing tools like anti-phishing. It has good cloud-based control on the devices. It provides safe web browsing. You can effectively lock your kid’s browsing options with the central management. 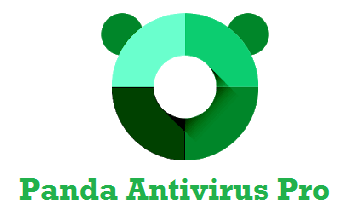 Panda Antivirus Pro – This used for only windows operating system and it can access with the unlimited devices. Very easy to use and gives you all the essential features of Antivirus software. This is very well tested in the labs before released. The features of Panda Antivirus Pro are given below. The firewall will keep your system secure. This stops all the new brand virus and malware. We have a bootable USB rescue disc, which can remove even the tough threats. 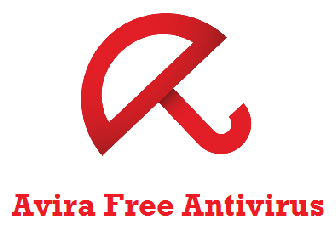 Avira Free Antivirus – The best free and award-winning Antivirus software. Available for your windows, Mac operating systems. This can be used in your tablets with Android and iOS systems. It repairs the damaged files. This is very light and works fast which will not slow your processor. It has the malware protection that cleans and removes the spyware. Avira Free Antivirus is best in the ransomware protection software. It detects all the threats and kills them from affecting the processor. Antivirus is very important to protect your computer from crashing down. These are the top 10 best Antivirus software’s which are used for the windows. We mentioned the free and premium software’s in the below section. Check all its features and choose accordingly and download them on your devices. Also to know more about other technology details, stay tuned to our website Timesalert.